The End-April Shipment is here! All reservations are ready for collection too. 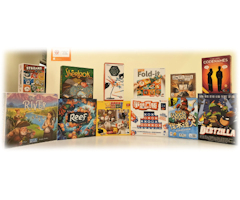 Contact us (info@meeples.com.my) or your FLGS to book these games now! 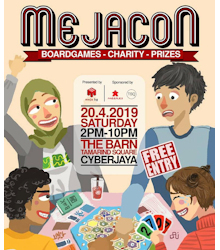 Make a difference while you game @ MejaCon 2019! Congrats MeJa for such a wonderful event at Tamarind Square Cyberjaya! See some photos we took during the busy & fun Saturday here. 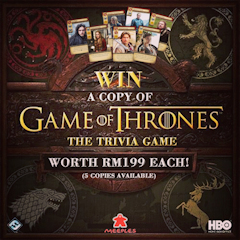 To celebrate the beginning of the end of the critically-acclaimed TV series Game of Thrones, Meeples Cafe is giving away 5 copies of HBO Game of Thrones: The Trivia Game, 1 each for 5 fans! All you have to do is answer these 3 questions, hashtag #MEEPLESxGOT, and follow our Instagram here: @meeplescafe15! *Contest starts 15/04/2019 and ends 20/04/2019. See the full details of the shipments here. 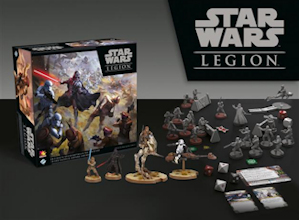 Star Wars Legion Introductory Evening! 11th Apr 2019 (Thurs), 6pm - 1am. All are welcomed to join this Free Event. 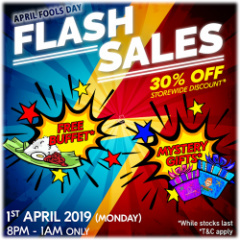 There are discounts, free promo cards & lucky draw prizes to be won too! Free Gifts? Free Buffet? Yes or No? Grab your copies of Europe #1 Board Game Magazine at Meeples Cafe before they runs out! 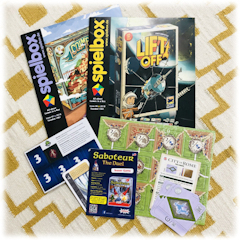 3) SPIELBOX ® Yearly Subscription - get 50% discount + FREE shipping with our yearly subscription plan here! 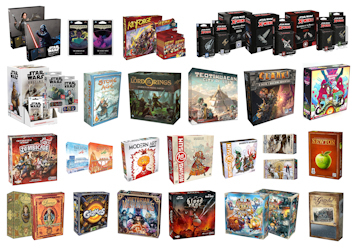 With over 400 GAMES available to play (and adding more all the time! 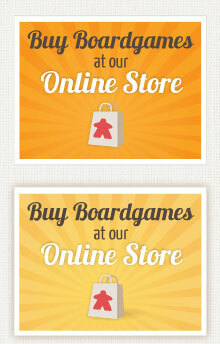 ), Meeples Cafe is certainly THE MOST PLAYFUL cafe in town! So sit back with a NUTELLA milkshake or latte and try something new with us today! ★ New Titles ★ (1) Codenames (Malaysia Edition), (2) Streams 數字火車, (3) The River, (4) Sherlook, (5) Reef, (6) Stick Stack 籤籤入扣, (7) Mmm! 鼠國英雄, (8) Fold-it 摺足先登, (9) Brix 爭牆鬥勝, (10) Da Vinci Code 終極密碼, (11) Toc Toc Woodman 伐木達人, (12) Debtzilla. 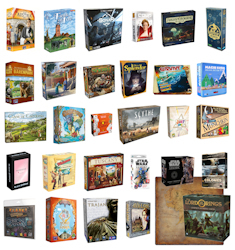 PS: See the current list of available game sets here. 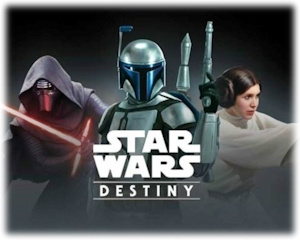 We’re proud to announce our very first event for Star Wars: Destiny – a collectible dice and card game by Fantasy Flight Games. Whether you are new or a veteran of this fantastic game, all are welcomed to join this Free Event. There are Free Promo Cards & Lucky Draw Prizes to be won too! The second batch of our February shipments is here! All reservations for are ready for collection too! 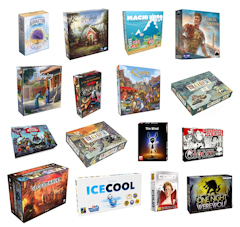 Email us (info@meeples.com.my) or your FLGS to book your games now!